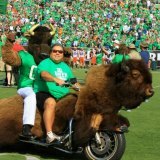 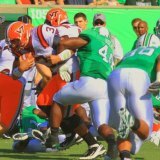 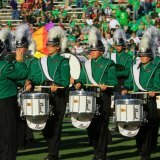 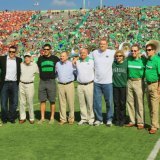 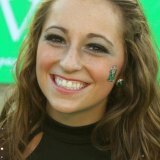 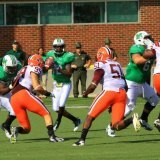 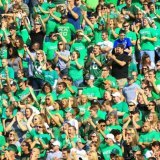 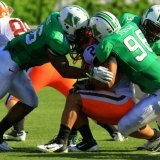 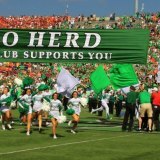 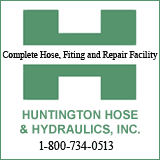 HUNTINGTON, WV (HNN) - Virginia Tech ranked 13th in the nation in NCAA football held Marshall to six yards rushing on their way to a 30-10 victory at Joan C. Edwards Stadium on Saturday afternoon. 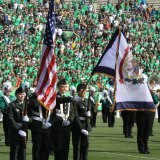 The nice sunny fall day brought an attendance of 34,424 to the game. 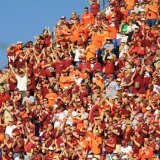 The north east corner had a good contingent of Virginia Tech fans dressed in orange and maroon. 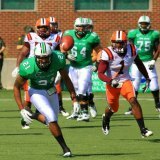 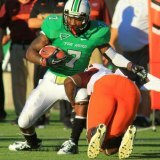 The Virginia Tech defense proved to be tough on the Marshall running game. 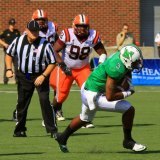 Marshall lost 38 of the 44 rushing yards for a gain of only six rushing yards. 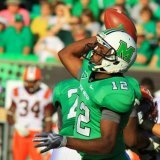 Marshall went to their passing game that resulted in 245 yards out of their total 251 yards. 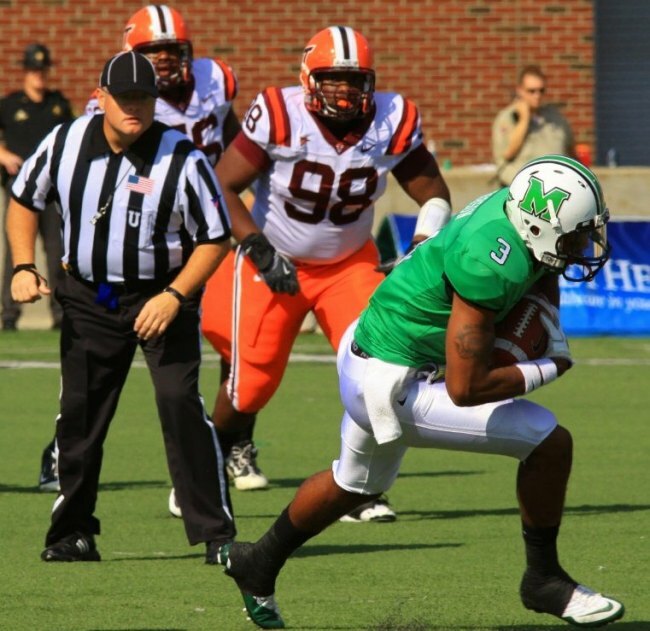 Virginia Tech rushed for 215 yards and threw for 229 yards for a total of 444 yards. 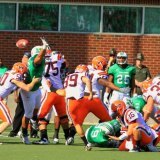 Virginia Tech ran 74 offensive plays and had a possession time 35:58. 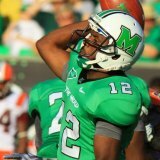 Marshall looked at one point with one TD they might have been able to make a game of it. 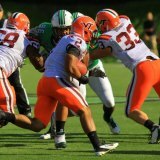 Virginia Tech was up 23-10 at the half and stayed that way into the third quarter. 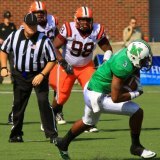 A tough Virginia Tech defense made sure that did not happen.